Southern Concrete Pile Public Company Limited was awarded the “Best Company Performance Awards” and “Outstanding Company Performance Award” in the SET market capitalization of less than THB2 bln. 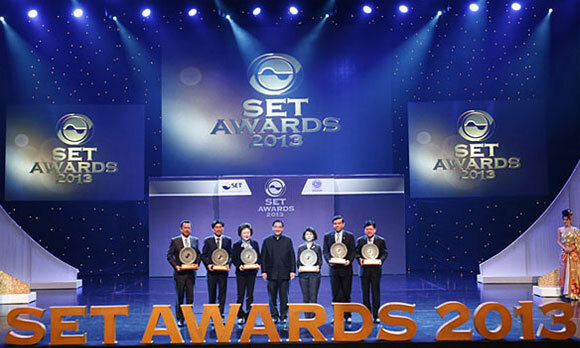 category from SET Awards 2013 event which was held by the Stock Exchange of Thailand and Money and Banking Magazine. 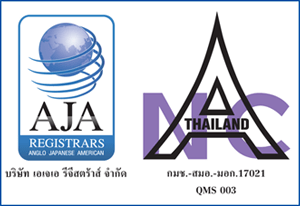 The company was awarded in this prize for the two consecutive years. 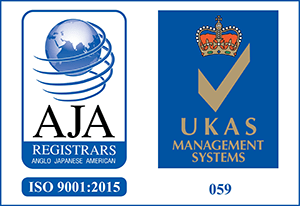 The company’s representative, Ms.Arunee Nganthavee, Managing Director, accepted the award at Aksra Theatre King Power on 20th November 2013.